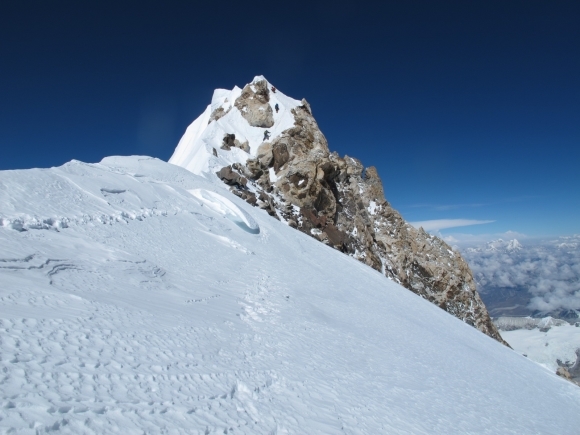 Samuli reached true-/main-summit of Makalu on morning of 22nd at 9:20am local Nepal-time! 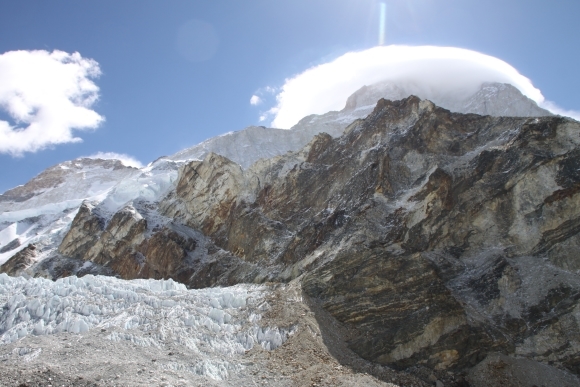 Makalu’s summit stands at 8463 meters and is thus World’s fifth highest mountain. 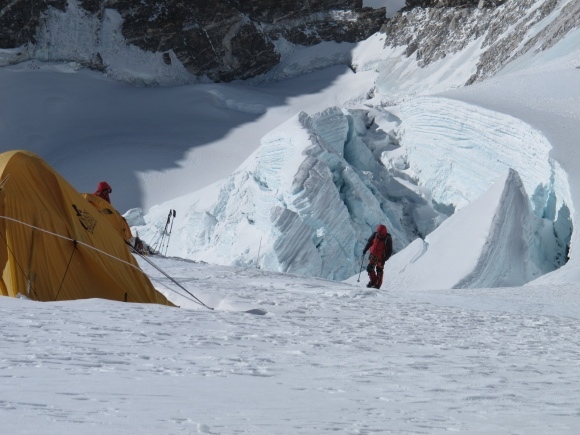 During the ascent Samuli did not use bottled oxygen and also operated by himself above basecamp (5700 m.). 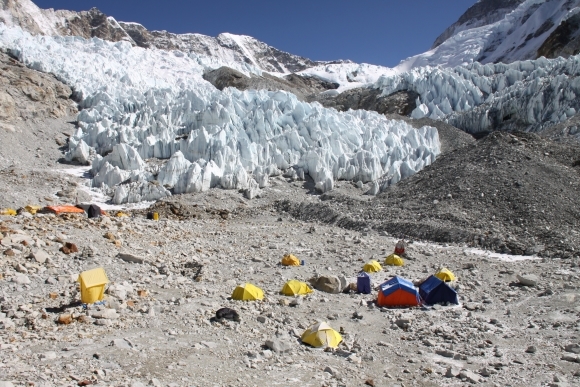 The route of ascent was the first ascent route of 1955 through mountain’s Southwest Face. 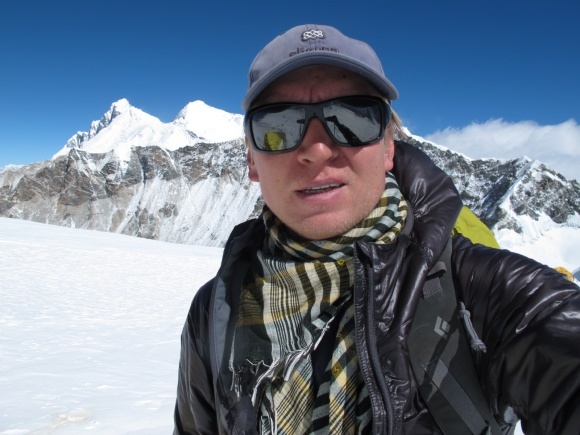 Makalu was Samuli’s 7th 8000-meter peak. 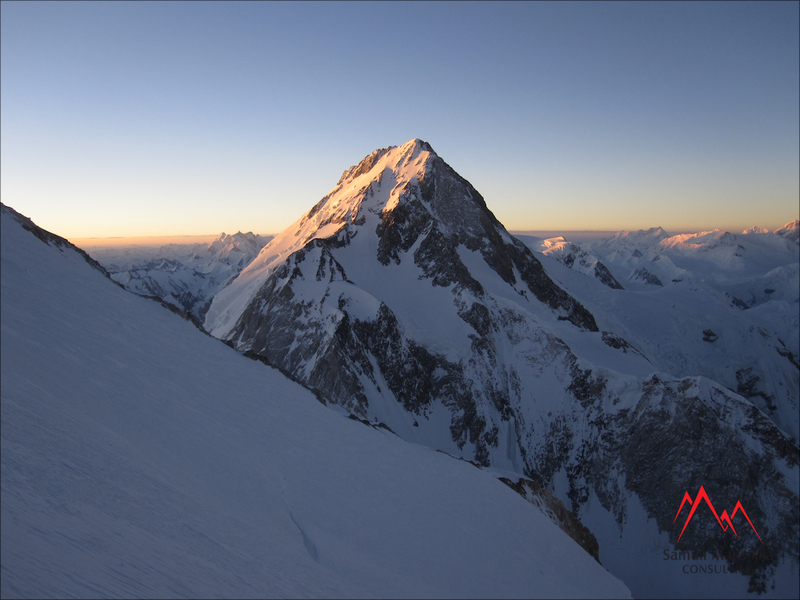 Next attempt will be Gasherbrum 1 (8068 m.) in Pakistan starting on June 24th.